Home Change scheme available. 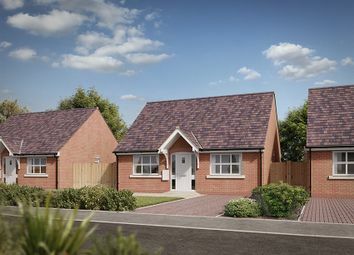 The Newland is a 2 bedroom home that comes complete with an open plan kitchen/dining room, lounge with French doors leading to the garden, downstairs family bathroom and parking. Part-Ex offered. 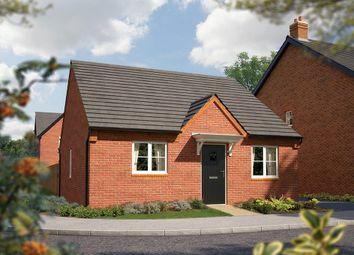 Perfect for firsh time buyers, The Maddison features a stunning open plan dining/living room leading into the kitchen which has access to the garden. There are 2 bedrooms and a family-sized bathroom. 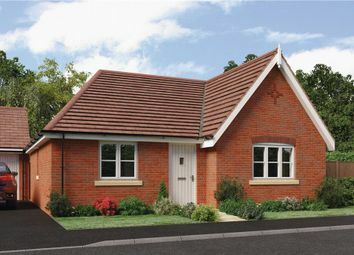 Last plot New build bungalows are not usually found and these come with a garage and driveway. 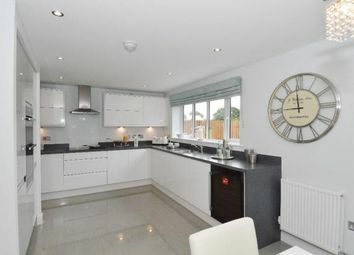 A perfect opportunity for those looking to downsize or fancy one-level living with 2 bedrooms, bath/shower room and a spacious sitting room and dining kitchen. 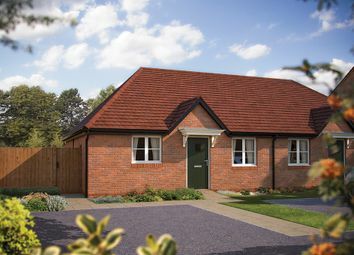 Last two bungalows available! 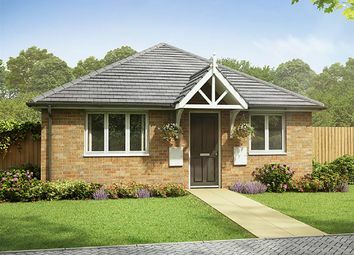 Beautiful Bungalow, with 3 bountiful bedrooms! 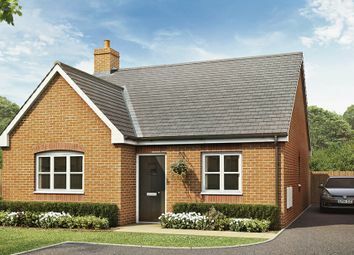 Not a home to be missed, with elegant French doors leading to your rear garden from the capacious lounge.